When positioning your own research (questions, methods, data, etc.) 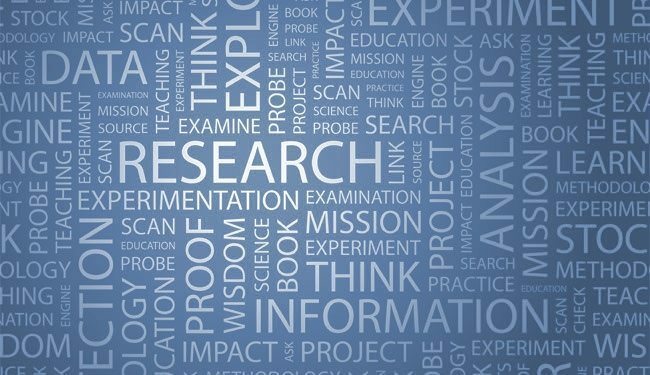 in a research paper or research proposal – or when writing a review – you do not want to miss important existing literature or data on your topic. To prevent such omissions a systematic literature or data search is often conducted with the aim to retrieve all relevant literature and data. In this introductory workshop a demo will be given on how to develop a systematic search strategy – usable in multiple databases – and where to search for data. Get some hands-on experience in systematic searching. Check our tutorial ‘Finding information for your research‘.